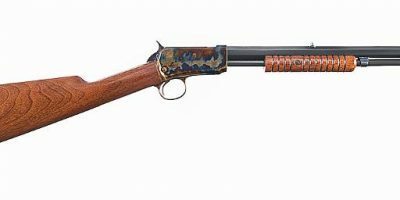 This Winchester 1886 Deluxe Short Rifle is an original restored gun that was manufactured in 1892 and restored to new by Turnbull Restoration in the late 1980’s. 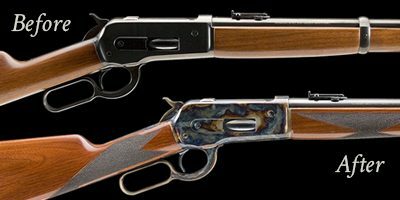 Turnbull, the leaders in Vintage Restoration, restored the gun to its original period correct finishes. 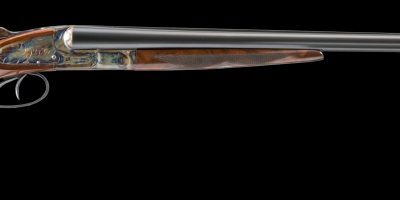 It is fit with a fancy deluxe 3X H checkered stock and fore grip and Lyman Tang sights. The barrel is original and the bore has some light pitting. 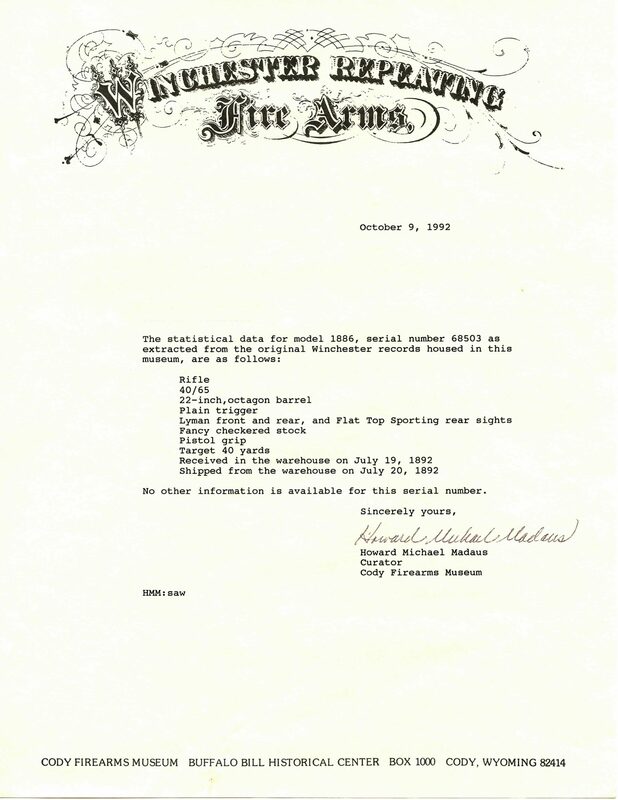 The gun is a .40-65 WCF and is in overall great condition. This gun is being sold as is.